If you are looking into buying your very first home, the options can feel extremely overwhelming. Not only do you need to find the perfect home to purchase, but you have to figure out the best way to finance your home purchase. Navigating the waters of home purchasing can be stressful. At Halo Capital, we are here to help you work through the financing process. As a locally owned and operated company, we are truly capable of giving you tailored services. Don’t settle for dealing with an impersonal banking institution. One of the considerations you will need to make when financing your new home is deciding on the length of your mortgage. Two of the most popular mortgage options are 30 year mortgages and 15 year mortgages. What is the difference between these two mortgages, and which one is the best option? 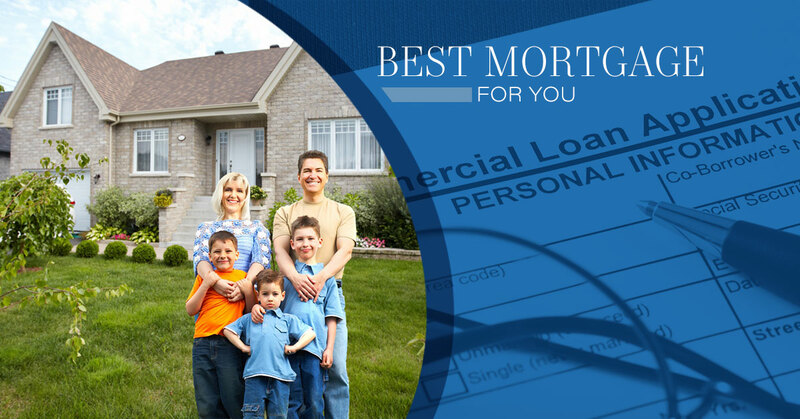 Read on to find out which mortgage in Des Moines is best for you. A 30 year mortgage is by far the most popular mortgage type in America. To understand the difference between this choice and a 15 year mortgage, you first need to understand how home mortgages work. A home mortgage is essentially a type of term loan. This means that you, the borrower, are paying a fixed interest rate and a fixed monthly payment. The variable in this type of loan is the term, or length of the loan. With either a 30 year mortgage or a 15 year mortgage, your interest rate will remain the same throughout the life of the loan, as will your required loan payment. This is why 30 year mortgages are most often chosen. 30 year mortgages are paid out over a much longer period of time, which means you have lower required monthly payments. This is very appealing, particularly to first time home buyers who might feel overwhelmed by the idea of a large house payment each month. As discussed above, a 15 year mortgage has a fixed interest rate and a fixed monthly payment. Because the loan is paid out in only 15 years, the monthly payment is much higher. This is why a lot of people shy away from choosing this option. However, in the long run, a 15 year mortgage will save you quite possibly a large sum of money. Because you are paying the loan off faster, you spend less time paying on interest, and you are able to pay on the actual principal of the loan in a shorter amount of time. This means you pay a lot less money out on interest. Essentially, because of the extra time you are allowed with a 30 year mortgage for repayment, you are penalized by paying more interest on the money you are borrowing. So, which mortgage is the right choice for you? This will largely depend upon the payments you can afford each month. Ideally, a 15 year mortgage will save you the most money. However, we can help you find the best way to handle a home mortgage by sitting down with you and discussing your unique needs. Reach out today to schedule an appointment with our team to learn more about home mortgages in Des Moines.